WILD AND PRISTINE DESCRIBES THIS VERY RARE PARCEL. BORDERS THE USFS ON ONE SIDE. 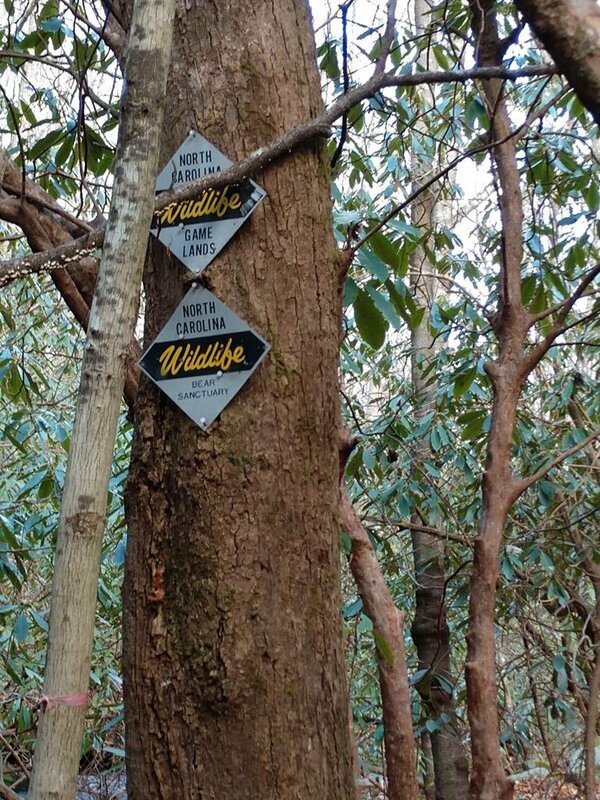 PERFECT FOR HUNTERS AND HIKERS. YOU CAN HIKE TO PICKENS NOSE FROM THE PROPERTY. A BOLD RUSHING CREEK RUNS THE WHOLE EAST BORDER. 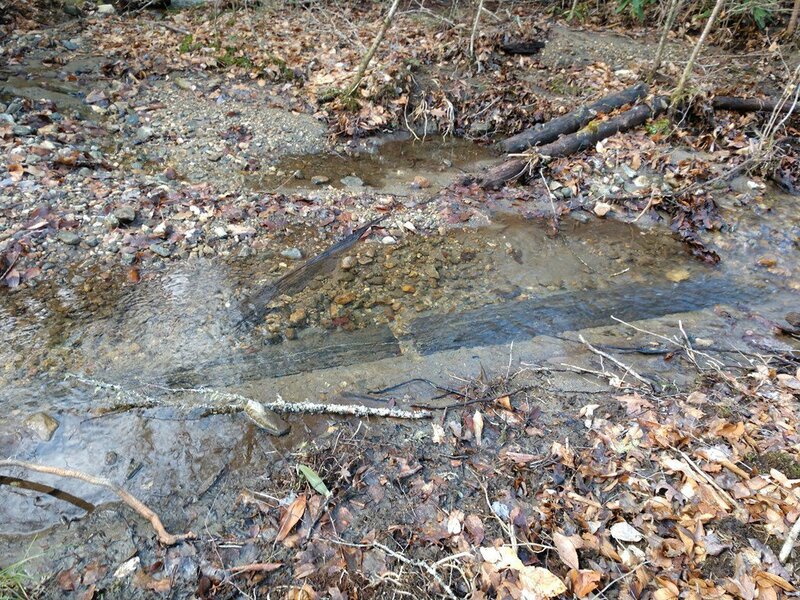 THERE IS ALSO A CREEK THAT TRAVERSES THE CENTER OF THE PROPERTY. 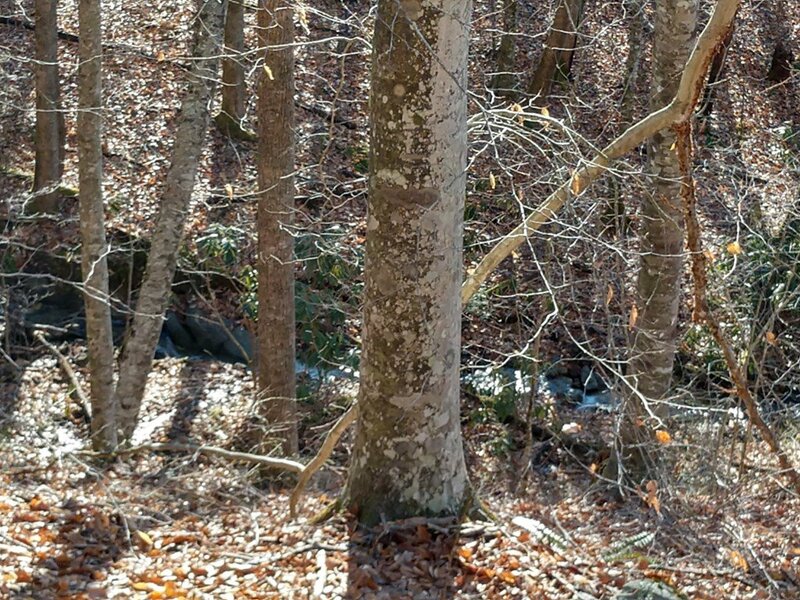 THE PROPERTY IS NOT HEAVILY WOODED SO THE WHOLE PARCEL CAN BE WALKED. THERE ARE VIEWS OF PICKENS NOSE AND SURROUNDING MOUNTAINS. THERE IS ALSO WELL AND 3 BEDROOM SEPTIC SYSTEM ALREADY INSTALLED ON THE PROPERTY. THERE IS A ROAD ALREADY INSTALLED RIGHT TO THE PROPOSED BUILDING SITE. 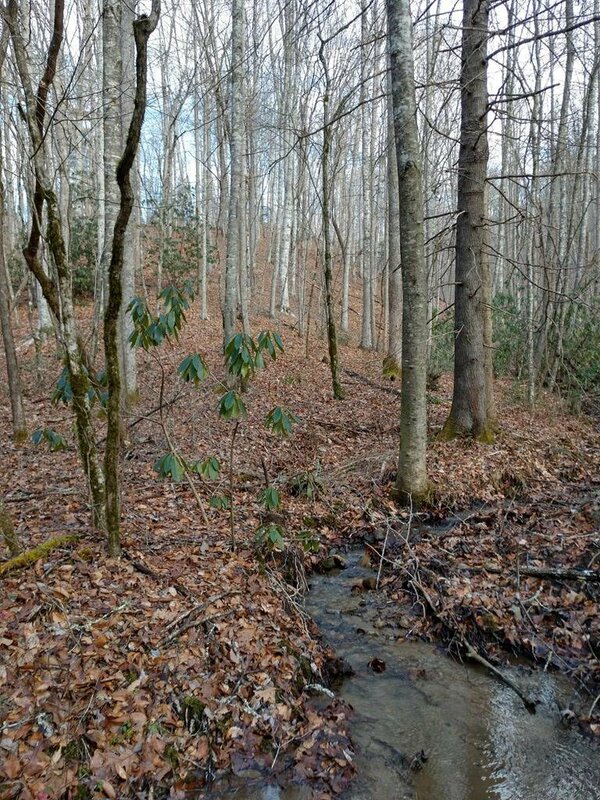 THE PARCEL IS PRIVATE HOWEVER THERE IS EASY ACCESS TO CLAYTON AND FRANKLIN ON A WELL MAINTAINED STATE ROAD. THIS IS A GORGEOUS PROPERTY PERFECT SITE FOR GETTING AWAY FROM IT ALL AND ENJOYING THE BEST THAT NATURE HAS TO OFFER.